Join us on for The illest: Illustration Art Show while we celebrate the influence of illustration and contemporary urban art around New York City. 'The illest' will feature present-day pieces such as — paintings, drawings, illustrations, and prints — from a wide variety of artists across the city. Please be advised that certain pieces will be available for immediate purchase upon request.The show will be located in the chic art space in the heart of Brooklyn - Sehiii Gallery: http://www.sehiii.com/. Come unwind with us for a night of art, music and live performances. Tap into the divine feminine magic that are sister circles. Has November given you perspective yet? Has your higher self given you divine messages that need your attention? I don't know about you, but this last portal (11/11/18) had much more messages for me than I anticipated. Although it was a new moon weekend, I was guided to listen to all the things that I have left to release in order to move into the next chapter of my life. 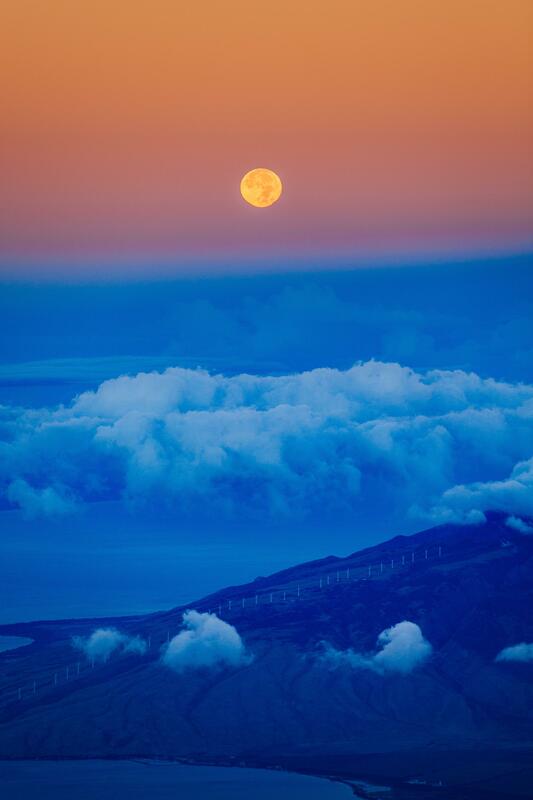 On this upcoming Full Moon in Gemini I will gather the tribe for a powerful morning dedicated to spirit, release and renewal. 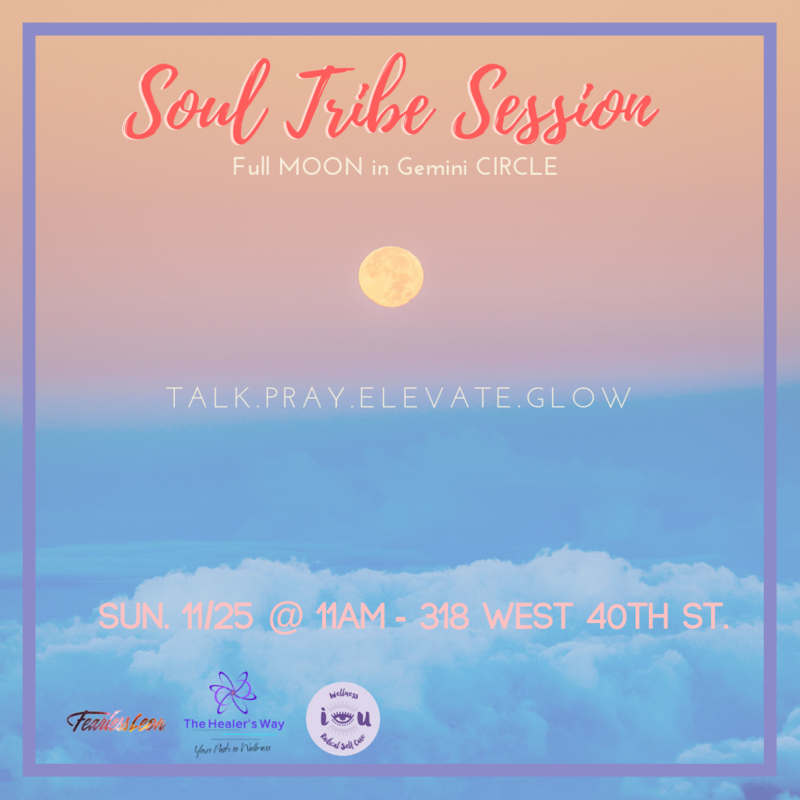 Join me at my Soul Tribe Sessions new home, The Healers Way in Midtown, NYC to gather in ritual, conversation, meditation and elevation. I See You Wellness is providing the tribe with their powerful affirmation cards and Mike's Hot Honey is gifting us a lil' honey to take home during this holiday season.